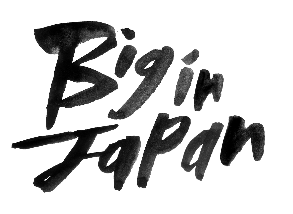 BIG IN JAPAN’S BASEMENT PARTY! Tonight sees the brains behind the brand return following a succession of behemoth parties to give you a slice of the good stuff. Expect funk, post-punk, disco and pop blips from the 70’s, 80’s, 90’s and the present!